As one of the finest luxury residences in Manhattan today, the 200 condominium apartments being offered at the Grand Millennium at 1965 Broadway on the Upper West Side are obviously very much in demand. 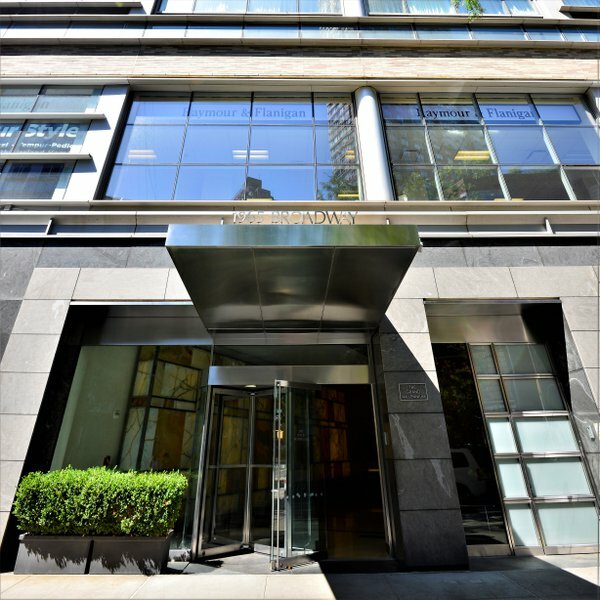 With an enviable location in the very cultural Lincoln Square neighborhood, the Grand Millennium keeps its residents close to some of New York City's most famous and notable attractions, including Central Park, Lincoln Center and Columbus Circle. The Grand Millennium's apartments are every bit as "grand" as the name suggests. Gary Handel & Associates along with Schuman, Lichtenstein, Claman & Efron have handled the design of this very modern-looking building. The homes here range in size from one to five bedrooms, and each of the homes are testaments to the Manhattan standard of luxury living-beautiful views, gourmet kitchens and the marble baths are just a few of the many features of the homes here. There are a number of amenities at the Grand Millennium, and these include a 24-hour doorman, a concierge service and a bike room. 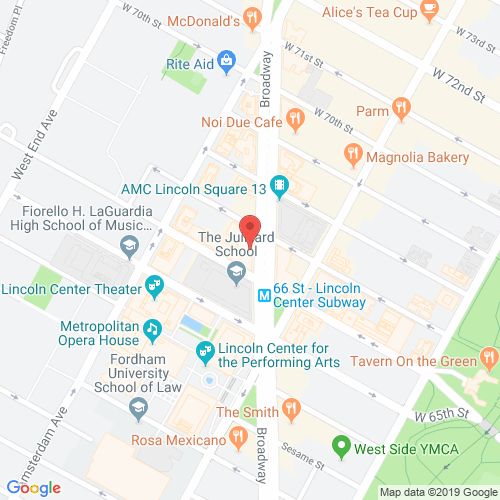 Residents here can also take advantage of their Upper West Side location to check out the many retail and dining options in the neighborhood. Also, the Grand Millennium is pet-friendly, thereby making sure both you and your furry friends have a great living experience here. thegrandmillenium.com has no association or affiliation to the building, developer, or management company. By submitting your contact details you agree to be connected with a licensed real estate professional who has been deemed to be a specialist in this building and/or neighborhood. The Grand Millennium 2010-2019. All rights reserved.